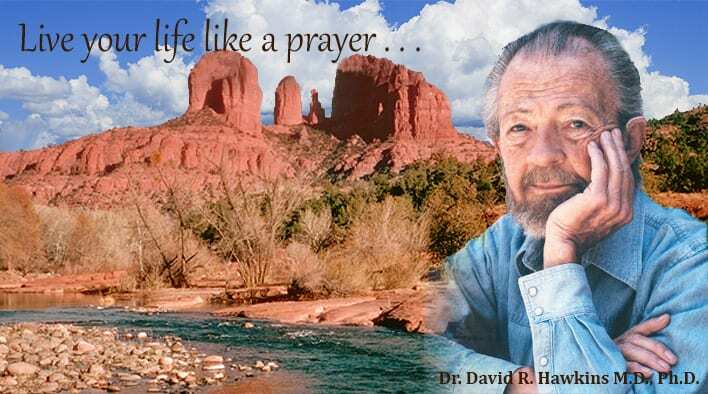 Veritas Publishing produces and publishes the works of Sir David R. Hawkins, M.D., Ph.D., an internationally renowned spiritual teacher, psychiatrist, physician, researcher, lecturer and developer of the widely-known Map of Consciousness®. This Map is both copyrighted and trademarked. Contact Veritas Publishing for permission to use it. Veritas Publishing is located in Sedona, Arizona.